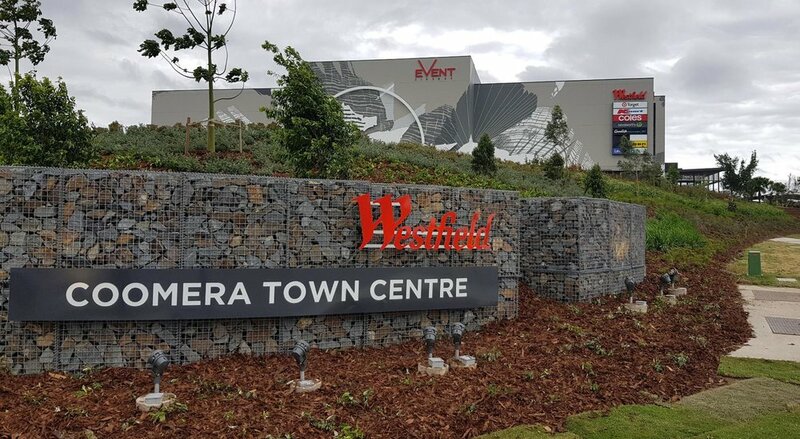 Scentre Group’s first greenfield shopping centre development in over a decade. 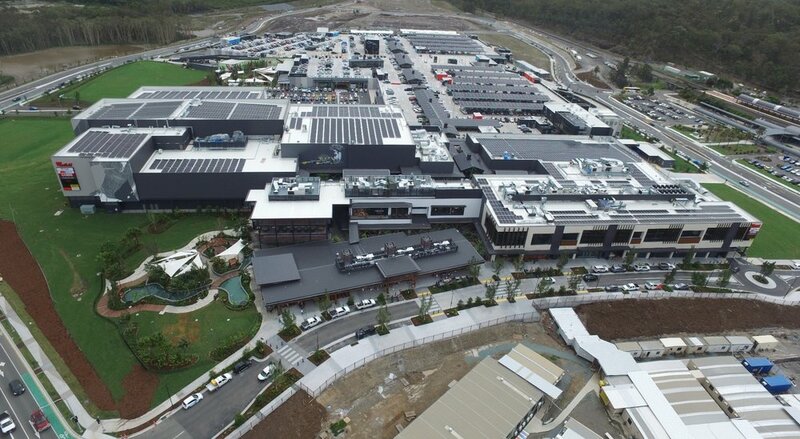 This $470 Million development at Coomera at the northern Gold Coast region comprises 140 specialty stores, market style fresh food, a 2 level dining and entertainment precinct, and external playgrounds. Over 15,000m2 of solar panels.